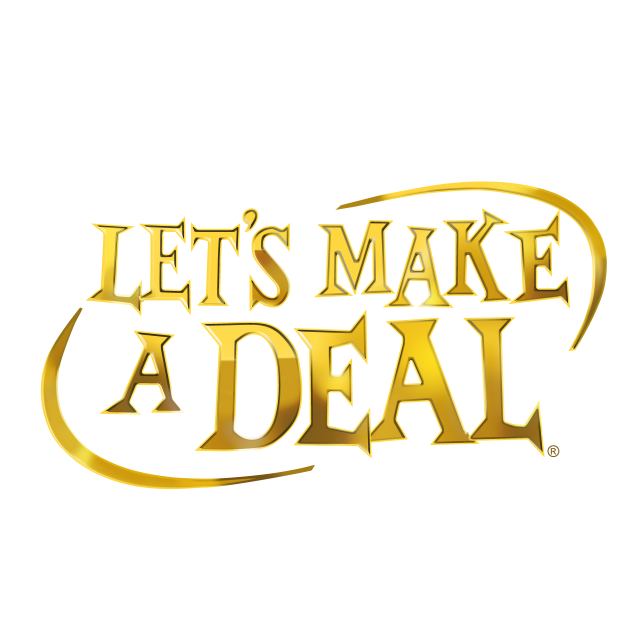 Let’s Make a Deal is a television game show that originated in the United States in 1963 and has since been produced in many countries throughout the world. The format of Let’s Make a Deal involves selected members of the studio audience, referred to as “traders,” making deals with the host. The font used for the logo of the TV show is very similar to Latin CT Condensed. The Latin typeface published by CastleType is a decorative font family characterized by its large, sharp and triangular serifs. The typeface includes six widths, namely, Extra Condensed, Condensed, Semi Condensed, Normal, Semi Wide and Wide, with full support for European languages including those that use the Cyrillic alphabet. The Latin font identified above is not available for free, please follow the link above and purchase the font. Meanwhile, you can take a look at our collection of fonts for cars, pop music and apparel as well as round-ups of new & fresh fonts around the web. In addition to Let’s Make a Deal, Latin typeface is also used in the following logos, movie posters or album covers etc., including: Prose Combat, Gold’s Gym.